The beginning of 2016 has been quite the ride so far in our local real estate market. It has been the most extreme seller's market we've ever seen. At the end of February, both King and Snohomish Counties ended the month with only one month of inventory based on pending sales. Pending numbers (the amount of homes going under contract) were up 35% in King County from the previous month and up 24% in Snohomish over the previous month. Demand is strong! How we manage that demand is critical. Every type of market calls upon different skills to achieve the best outcome for our clients. In this extreme seller's market the strategy one creates for their sellers to gain the best possible outcome is a fine-tuned, high-effort approach. First, market research and price positioning not only takes studying the history of the market, but anticipating what is next, so no opportunities are missed. Second, properly bringing the home to market is still paramount. Even though there are less homes to choose from in this market, how a home "shows up" could make a difference of thousands of dollars in return for a seller. An investment in professional photography, staging and marketing only adds to the exposure, increasing interest from the buying public. Third, managing the demand – this is huge! This is where communication and being the calm in the storm is key. It is always our goal to harness control and bring calm during the intense initial market time. It is not our goal to take the first offer that comes our seller's way. Instead it is our goal to massage what the home has to offer over a set period of time in order to garner a great price for our Sellers, but also superior terms, such as waived contingencies. Fourth, it is our goal to end with a contract that has a great price, but also one that will make it to the closing table. There are obstacles in this accelerating market, such as passing appraisal, which we anticipate up front to insure a smooth journey through closing. By completing extensive market research, studying upcoming trends, highlighting a property's features with superior marketing, executing a strategy to manage the demand and negotiating the best terms for our sellers, we are creating above market-average results! 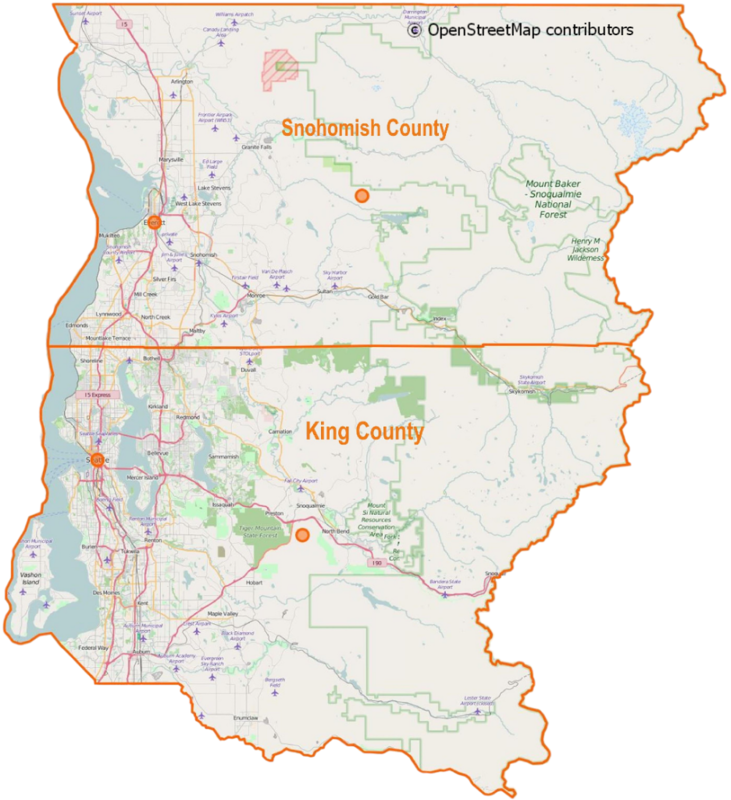 In the first two months of 2016, the average cumulative days on market in King County was 40.5 days and Snohomish County was 50.5. My office averaged 23 days and 25 days respectively. In those same two months the list to sale price ratio in King County was 100.5% and 99.5% in Snohomish County. My office averaged 101.2% and 103.1% respectively. Saved market time and higher price acceleration is resulting in a better bottom line for our clients. These results do not come without a refined, strategic approach. Understanding the nuances that each market brings equals results in the best interest of our clients. If you or any one you know is contemplating participating in this extreme seller's market please contact one of our agents. It would be our honor to have the opportunity to help create and navigate a successful strategy resulting in a win.